AML Risk Manager from Fiserv provides for each of the four essential areas of an AML program – KYC, Detection, Case Management and Reporting. The most installed anti-money laundering software available, AML Risk Manager has the advantage of being built on the award-winning Financial Crime Risk Management Platform. AML Risk Manager from Fiserv provides for each of the four essential areas of an AML program – KYC, Detection, Case Management and Reporting. 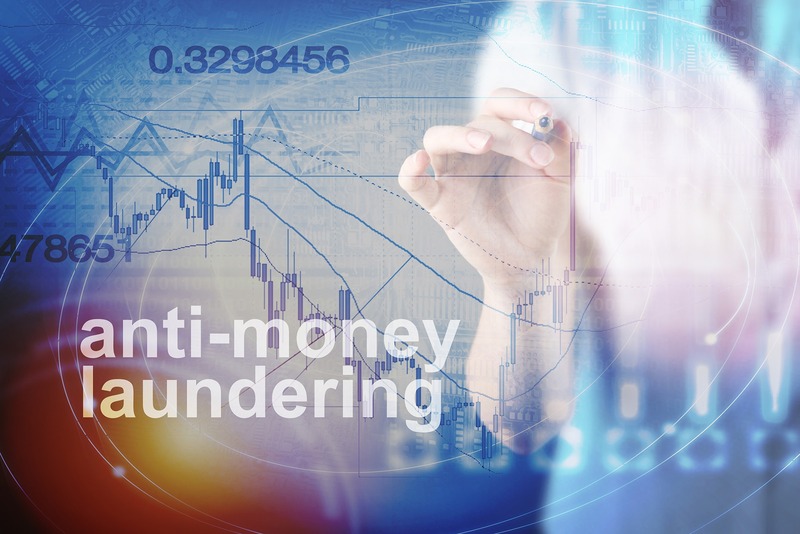 The most installed anti-money laundering software available, AML Risk Manager has the advantage of being built on the award-winning Financial Crime Risk Management Platform.